The board has factored the 2019 Lok Sabha elections dates/phases in the respective states and cities and clearance thereof. 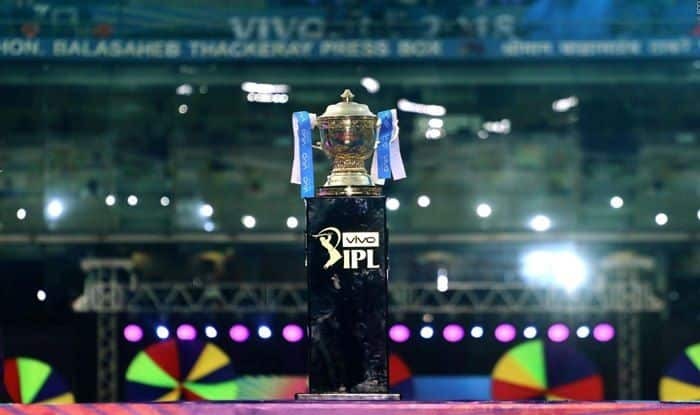 The BCCI announced the schedule for the group stages of the upcoming 12th edition of the Indian Premier League (IPL). All the eight participating teams will be playing seven home matches at their respective home venues. The schedule of this year’s edition has been released in parts by the Board of Control for Cricket in India (BCCI) in view of the upcoming Lok Sabha polls that would be a staggered process in seven phases stretched across April and May.